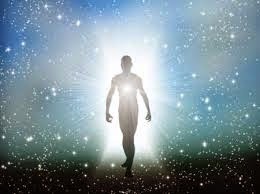 Being in the light means being in the Unified Field of love and soul consciousness. Citizenfour is a prelude to Citizenfive for both are truth tellers and the first step in this transformation is the revealing of the unvarnished truth so that we can truly see what we have created in order to manipulate and control the masses through fear ~ such as illegally spying and the denying of our individual liberties under the patriotic guise of national security. About Citizenfour: After Laura Poitras received encrypted emails from someone with information on the U.S government's massive NSA covert-surveillance programs, she and Guardian reporter Glenn Greenwald flew to Hong Kong to meet the sender, who turned out to be Edward Snowden. 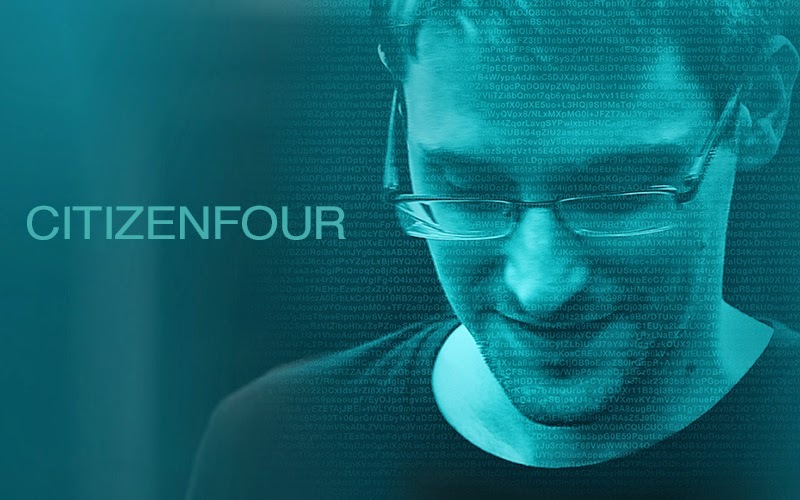 Out of that meeting came the Academy award winning documentary Citizenfour ~ Directed by Paura Poitras with Edward Snowden, Glenn Greenwald, William Binney and Jacob Appelbaum. Citizenfour is a 100% real-life espionage story unfolding minute by minute before our eyes and a documentary well worth seeing and experiencing ~ because it is still happening in the present time and its worldwide scope is both enormous and illegal. The eight steps of Ego death are Denial, Anger, Bargaining, Depression, Acceptance and Connection, Surrender, Celebration and finally Service. By connecting with my clients or workshop participants from a place of celebration and service, I help them accept and connect their pain and finally find the courage to surrender to the joy and celebration beneath their depression and then eventually be in service, as I am, from that very same place of inner joy and celebration. The path is through Fear and with each step through fear they become more illumined with light as well as inner awareness and draw closer to their authentic vocation as well as their part in a universal loving plan. They also become aware in this process that deepest within themselves is a Unified Field of love and soul conscious that exists not beyond time and space but also innately connects them to that very same loving plan in action. They all eventually become a Citizenfive and realize they are not only part of something far greater than themselves but they innately know that they have a part to play in the eventual coming together of mankind.